Meet InSphero Oncology Experts at AACR 2019 to learn how you can gain greater translational insights using our 3D™ InSight Oncology platform with assay ready tumor models and services. The selection of appropriate preclinical models comes always with the major question on how accurately and robustly they can represent the complexity of human disease. 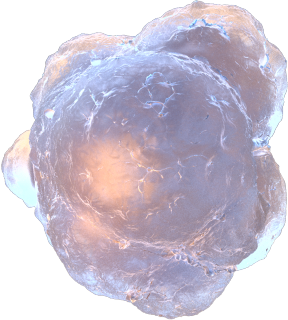 Patient-derived xenograft (PDX) models faithfully preserve the biological features and the genetic expression profile of human tumor specimens. However, one limiting aspect of patient-derived models is the replacement of the human host microenvironment by murine stroma within the tumor. Lack of cross-species compatibility compromises the induction of a broad range of signaling pathways that cannot be entirely recapitulated. 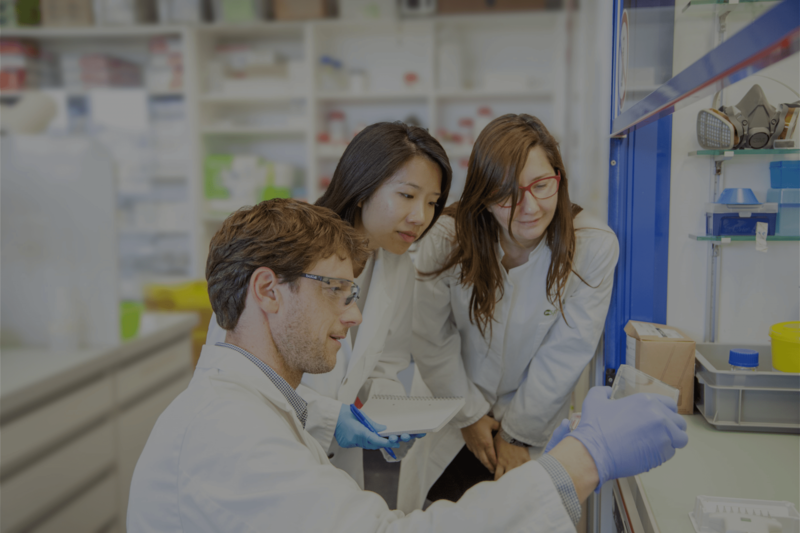 With our 3D in vitro 3D InSight™ PDX Microtissues, we provide a relevant physiological environment and a strategy to assess candidate drugs for novel therapeutic approaches. Background immune checkpoint inhibitors provide a new hope for cancer patients not responding to chemotherapy by removing the tumor protection against immune cell attacks. Nevertheless, only a subset of patients responds well to these therapies, and recent studies demonstrated that the mechanisms of action are more complex than expected, often involving multiple cell types of the immune system. Importantly, for a better understanding and assessment of immune cell eliciting cell tumor death, there is a need to have fully human, complex 3D in vitro models. We developed a 3D tumor-immune cell co-culture model and show here acquired insights on the modulatory capacity of immune checkpoint inhibitors. We have developed a 3D tumor-immune cell co-culture model and evaluated its application to study the effect of immune checkpoint inhibitors on tumor viability, cytokine secretion, and immune cell infiltration. Our novel in vitro immuno-oncology model system allows high throughput screening of immune check point inhibitors alone and in combination with other anti-cancer drugs for making it efficient for a broad range of tumor diseases.